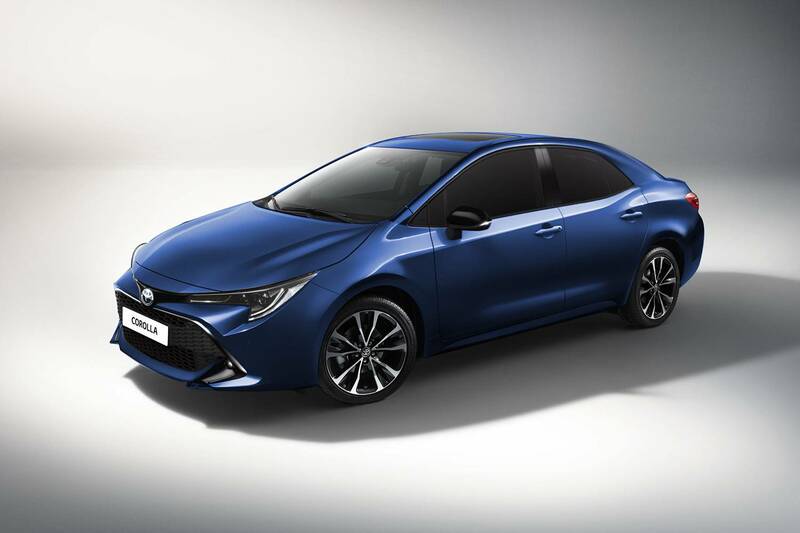 Toyota has officially announced that the all-new Corolla Sedan will bow next week at the Guangzhou Auto Show, November 17-25. The compact sedan will make its debut alongside the China-exclusive Toyota Levin on November 16, the event’s press day. 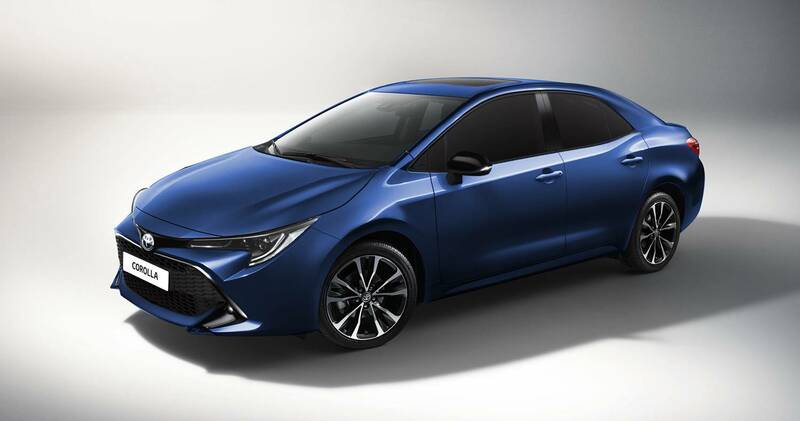 While the 2020 Corolla Sedan will probably be shown in Chinese specification, it should also accurately preview the U.S.-spec car. As for the Levin, it is a more upscale version of the four-door Corolla. Unfortunately, the Japanese automaker offers no information whatsoever on the closely-related Corolla Sedan and Levin. 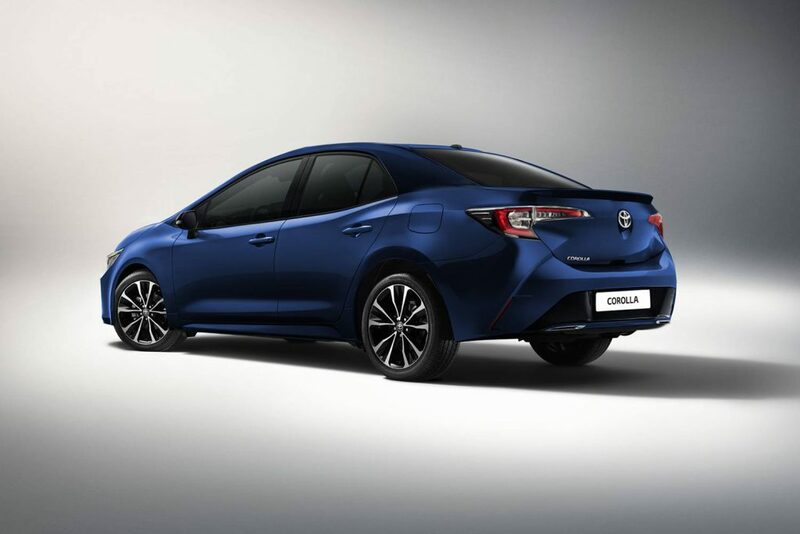 However, we do know the all-new Corolla Sedan shares the TNGA modular platform with the 2019 Toyota Corolla Hatchback. That means the four-door model should offer the same powertrains as the five-door version. In the United States, the hatch uses a 2.0-liter four-cylinder gasoline engine that makes 168 hp (170 ps) at 6,600 rpm and 155 lb-ft (210 Nm) of torque at 4,800 rpm. It comes with two transmission options: a six-speed manual with rev-matching and an all-new Dynamic-Shift CVT with Sport Mode and paddle shifters. The shift to the TNGA platform will also result in a roomier interior and less overall weight. Therefore, the 2020 Corolla Sedan should offer better fuel efficiency and sharper handling characteristics than its predecessor. Equipment-wise, the new model will pack more safety features, as well as Toyota’s latest infotainment system. Expect the 2020 Corolla Sedan to borrow a lot from its hatchback counterpart when it comes to the design as well. These two renderings created by Kleber Silva offer a pretty good idea of what the all-new model will look like. Three quarters of the sedan should look identical to the five-door version, with only the rear quarter altered to accommodate the longer trunk.